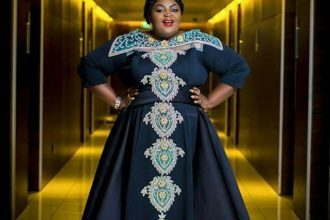 More Nigerian Celebrities are coming out to talk on depression, coping with it and avoiding it. This is after Harrysong disclosed he was suffering from depression and sought for help afterwards. 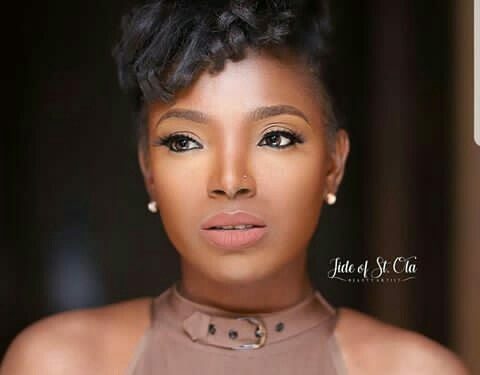 Annie Idibia has joined the conversation as she went on Instagram to pray for everyone going through a thing.